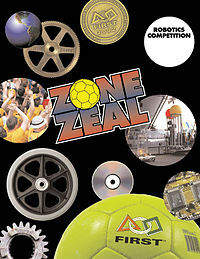 Zone Zeal was the 2002 game for the FIRST Robotics Competition. In it, robots playing in alliances of 2 competed to move goals and balls into various zones within the playing field. Goals were worth more points if they had more balls in them and the points for the goals were awarded to either alliance depending on the zone which the goal was in at the ed of the match. Bonus points at the end of the match were awarded to robots who were in their home zones.  More Information can be found on Wikipedia . Robot can latch onto two goals securely and pull across playing field. Powerful two-speed drivetrain with high-traction wheels can both speed to goals and forcibly pullt hem. Deployable tether can span playing field for bonus points regardless of robot end position.